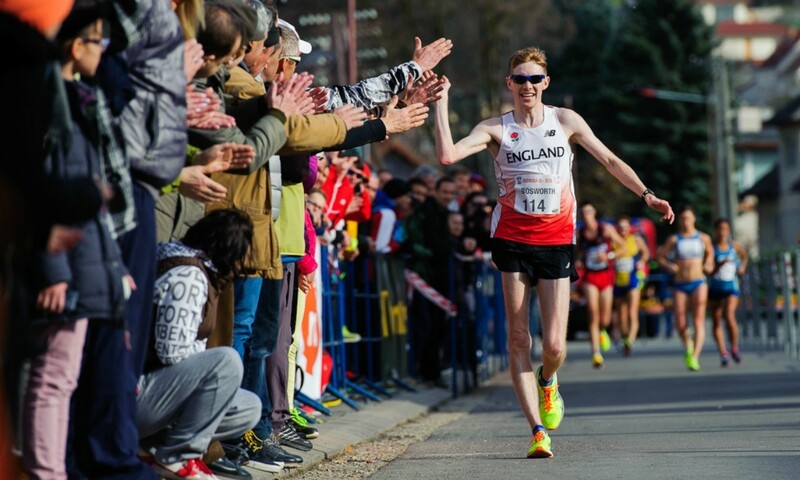 Tom Bosworth smashed a 28-year-old British record on Saturday, clocking 80:41 for victory in Dudince, Slovakia, to better a 20km race walk mark set by Ian McCombie in 1988. Bosworth’s winning time takes 81 seconds off McCombie’s record, which was set just over a year before Bosworth was even born. The 26-year-old has a good record when racing in Slovakia as his British indoor 5000m race walk record set in January was clocked in Bratislava. After going though the halfway point in 39:58, Bosworth maintained his British record pace to beat Italy’s Matteo Giupponi with 80:52 and Sweden’s Ato Ibanez with 80:54. “I’m very happy,” said Bosworth. “I knew I’m in the form of my life and have been desperate to break the 20km record to complete my set. Callum Wilkinson was a clear winner of the under-20 10km race walk event as he clocked 41:36 for a time just five seconds outside of his own British junior record set in Coventry this month. Eleonora Giorgi of Italy won the women’s 20km event in 88:05 ahead of Brazil’s Erica de Sena with 88:22 and Portugal’s Ana Cabecinha with 89:11. Poland’s Rafal Augustyn won the Dudinska 50 in 3:43:22 as the IAAF Race Walking Challenge reached Europe for the third meeting in this year’s series. Finland’s Aleksi Ojala was runner-up in 3:46:25 ahead of Poland’s Adrian Blocki with 3:47:16 as the top eight athletes all broke 3:50. Ireland’s Alex Wright was sixth in 3:48:31. Dominic King won the British Olympic 50km trial at the event, securing his spot for Rio.